Thomas Heatherwick has created South Africa's biggest art museum – by hollowing out the inside of a historic grain silo building. 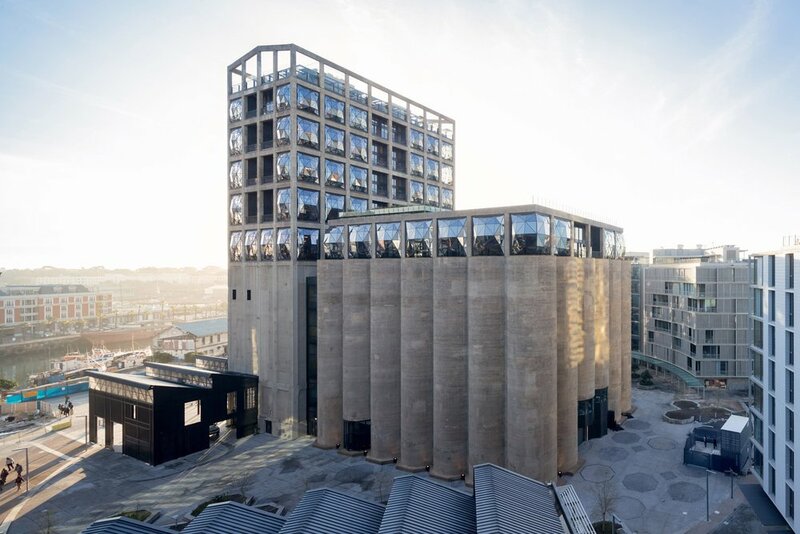 Described by the British designer as "the world's tubiest building", the Zeitz Museum of Contemporary Art Africa, or Zeitz MOCAA, is set to become the world's most important exhibition space for African art. Can Alphabet and Sidewalk Labs produce great urban design? Toronto is about to find out. I am personally interested in this space for a variety of reasons. It is a monumental project that combines sculpture, architecture and nature into one. A site of a variety of spaces that come together to offer a specific experience, an appreciation of light. I want to know how these spaces physically come together and what the actual experience of them is. What is my takeaway from an experience like this? Does the nature of the space take on a spiritual quality? Does the fact that it is a remote location add to a sense of this being a very unique and special experience? Who is this space intended for and how will it actually be used when it is open to the public? Roden Crater, located in the Painted Desert region of Northern Arizona, is an unprecedented large-scale artwork created within a volcanic cinder cone by light and space artist James Turrell. 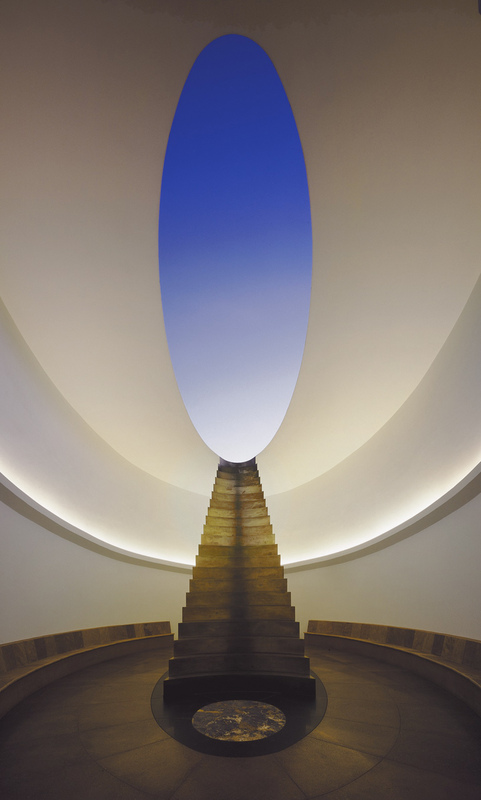 Representing the culmination of the artist’s lifelong research in the field of human visual and psychological perception, Roden Crater is a controlled environment for the experiencing and contemplation of light. The Institut für Raumexperimente e.V. (Institute for Spatial Experiments) was affiliated with the Berlin University of the Arts from 2009 to 2014 as an experimental education and research project, led by its founding director Olafur Eliasson together with co-directors Christina Werner and Eric Ellingsen. One of the central tenets in the methodology of the Institut für Raumexperimente was to curate learning situations of uncertain certainty. These teaching experiments allow unexpected and surprising ideas and energies to emerge from within the unique micro-ecologies of international guests, practitioners, educators and scientists participating across an expanse of different disciplines. The Challenge: Problems proliferate. From income inequality to climate change, from failing schools to failed states, from exiled histories to foreclosed futures, our present is beset by challenges. Many of these entrenched and emergent problems seem just beyond the scope of a liberal arts education. What might it mean to more directly orient the liberal arts around these complex problems, not just in contemplation of them but with a deliberate aim to intervene in them? How can artists, scholars, and scientists collaborate and contribute to finding effective solutions to these problems? How can the classroom be expanded to foster new linkages between thought and action, the classroom and the outside world? What new insights and capacities are now needed to enact meaningful change? Sternberg immerses us in the discoveries that have revealed a complicated working relationship between the senses, the emotions, and the immune system. First among these is the story of the researcher who, in the 1980s, found that hospital patients with a view of nature healed faster than those without. How could a pleasant view speed healing? The author pursues this question through a series of places and situations that explore the neurobiology of the senses. 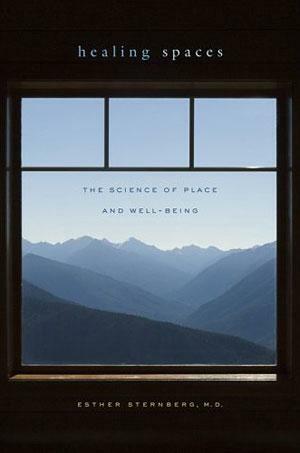 The book shows how a Disney theme park or a Frank Gehry concert hall, a labyrinth or a garden can trigger or reduce stress, induce anxiety, or instill peace. The hermitage of the village Assisi, Italy. Jonas Salk spent time here as a retreat and developed the Polio Vaccine during his time here. He attributed the natural environment to his discovery of the cure. After being inspired by how a natural landscape and architecture could affect his ability to think and develop the vaccine he decided to work with Louis Kahn to build the Salk Institute, a scientific research institute in San Diego, California. Students at this new Snøhetta-designed Faculty of Fine Art, Music and Design in Bergen are invited to use the inner walls as a canvas for their work. 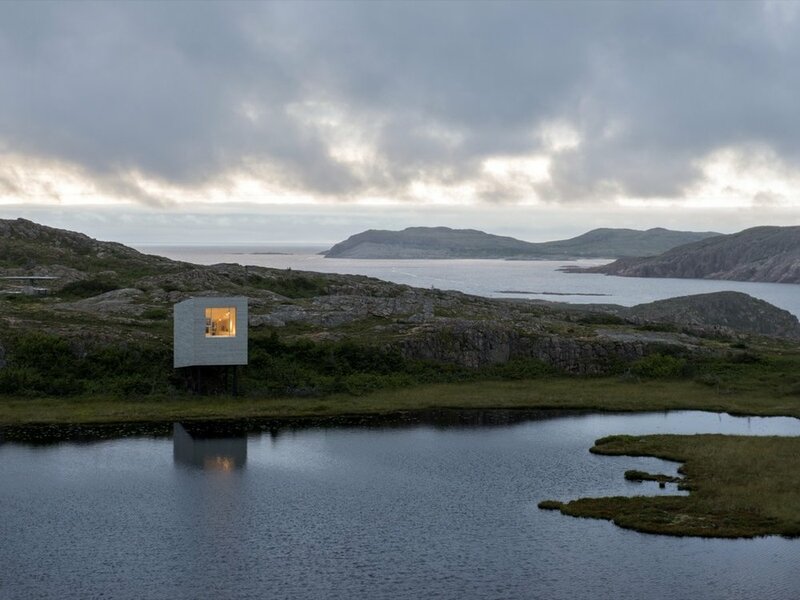 A beautiful example of how our built spaces can offer an a-typical context for creativity.